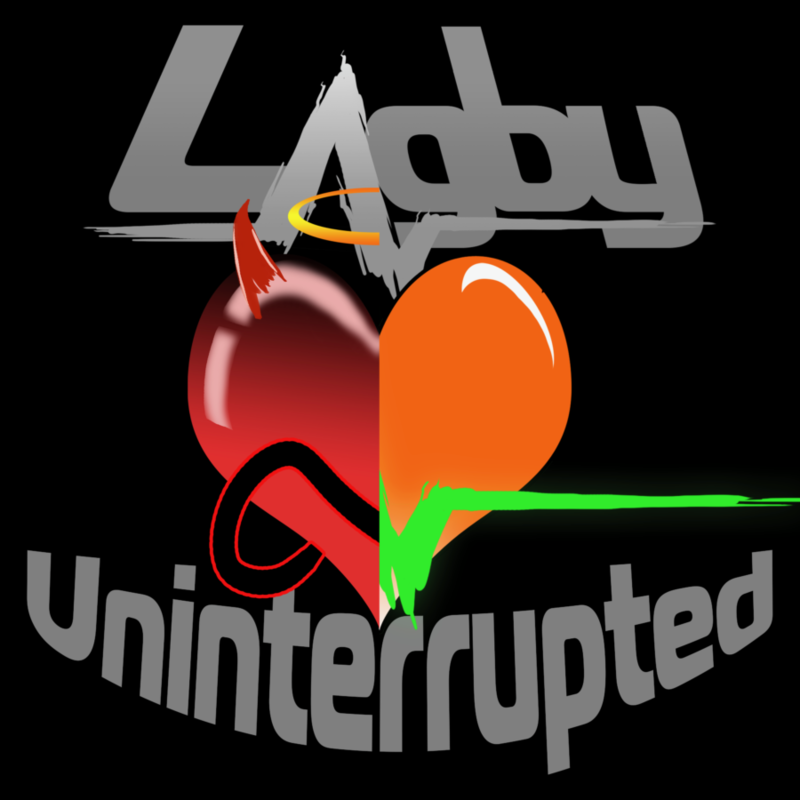 Lagby Uninterrupted – Episode 2 – She thought I was Nuts! What is it like being a live streamer’s wife? This is one of the main questions we tackle and talk about in this episode. Enjoy! Get an email notice as soon as new podcasts go up!